Soccer Tips to Enhance Basic Soccer Skills With Free Soccer Drills. 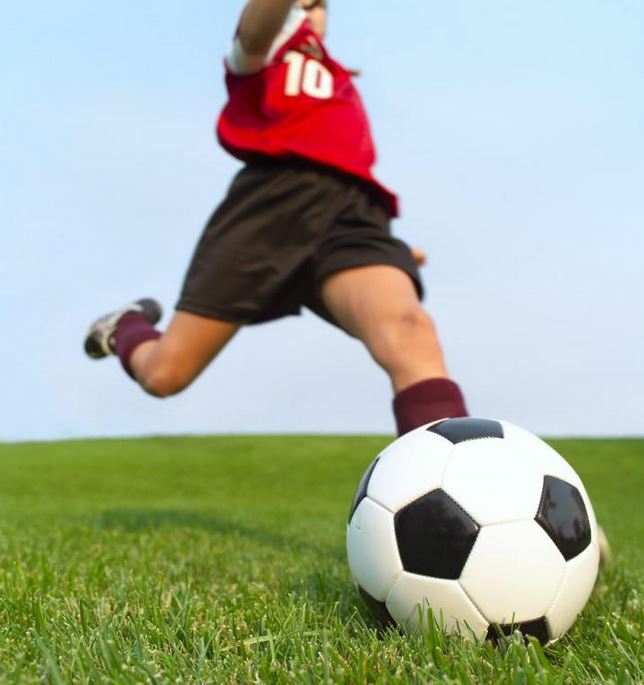 The best soccer tips to learn how to play soccer or coach basic soccer skills. Soccer is a fun sport to coach. You as the coach have a big part of the development that soccer requires. These tips will provide a guideline to stay focused on your primary goal which is teach the basic skills. Don't coach to win! This approach is not developmental and you will be handicapping your players for years to come. Keep development first priority and your season will be enjoyable and rewarding. 1. Keep it simple. Don’t make it too complicated. Let the game be the teacher. Learn how to play soccer here and get more soccer information about coaching soccer. 2. A soccer practice plan can help you stay structured and help with delivery of information. Don’t fill the practice plan with too much. Keep it short and simple . 3. Know the skill before you teach it. The body does 80% of the work. You just need to know how to control it. Basic soccer skills explained for the beginner coach . 4. Be a teacher first coach second. Have the approach of a teacher versus a coach. Soccer is player driven not coach driven.. Your job is to teach the skill and create the environment to learn and master that skill. 6. For every 15 minutes of actual competitive play a child needs to play 30 minutes of informal, fun, scrimmage play. Follow this tip and see how your players will enjoy soccer and develop much faster. 7. Tips are just that suggestions. Use them as a start-point. Your group of kids may require or need more or less. Get to know your group of kid. 8. Have fun! Coaching soccer should be fun and your enthusiasm should be present on the field. If your not reflecting confidence, fun, enthusiasm, and patience you will see the end product on the field. These are the best soccer tips I can give you. Visit our resource pages to learn more abut your age group and milestones as well as free soccer drills.